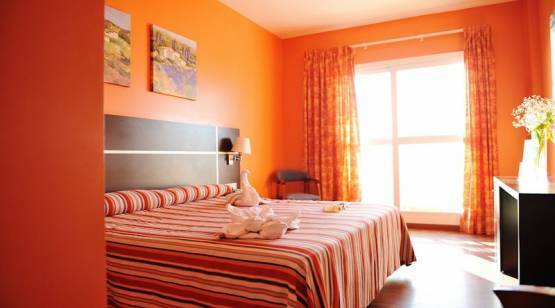 Hotel Monterrey Costa is located in front of the quiet and nice Regla’s beach, in Chipiona, Cádiz. Our 3-star-premium hotel, equals comfort, quality and well-being. The rooms of our property are equipped with air conditioning, heating, private bathroom, satellite television and free Wi-Fi; some of them have a private balcony with impressive sea views. We are a family-owned structure. 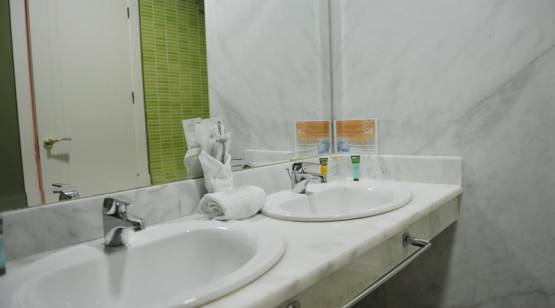 We offer you a close and personalized treatment, where we take care of all the details so that you feel at home when staying at our place. Our human team is a guarantee of professionalism. 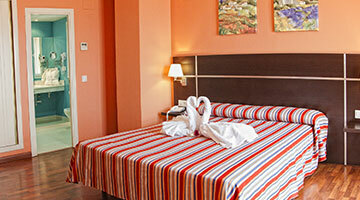 The main difference with other hotels located in Chipiona is our sense of innovation. We offer a renewed and varied gastronomic offer which will meet the most delicate mouths’ expectations. 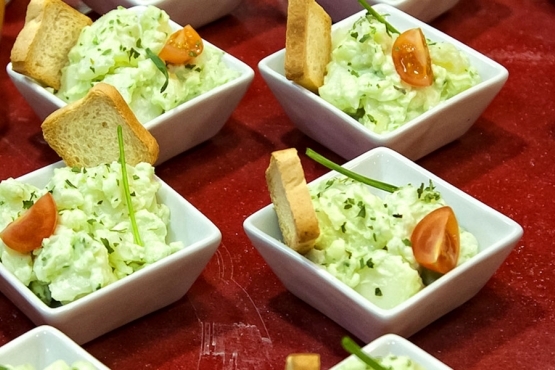 You can rely on our catering service for any type of event or taste our Delicious regional and international dishes at the hotel’s restaurant. You will be conquered by the tastes of our gastro-hotel. The location of Hotel Monterrey Costa is ideal. 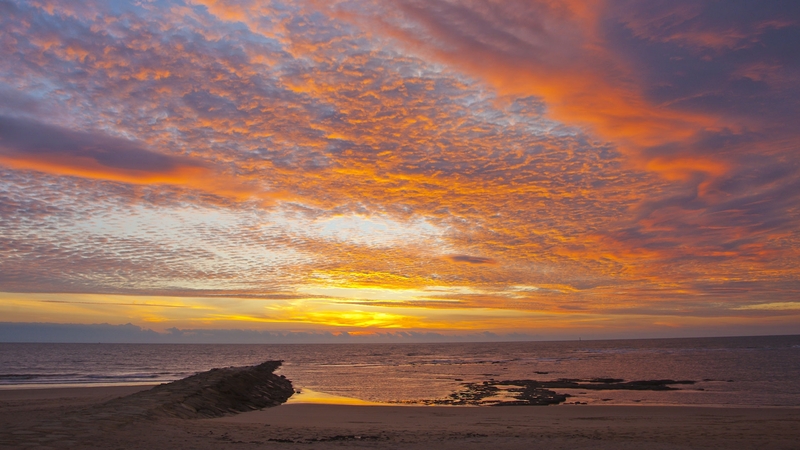 It is located on the sea front, on the shore of Regla’s beach. 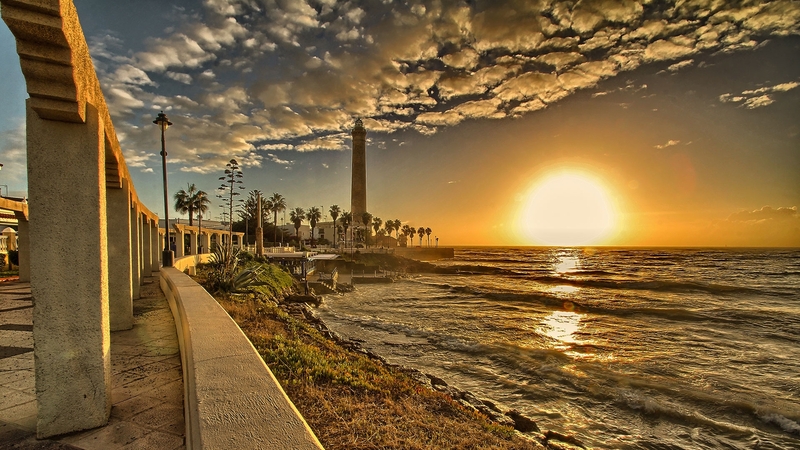 We invite you to enjoy with your family or friends the wonderful sunsets, a unique environment and unforgettable holidays on Chipiona’s coast. 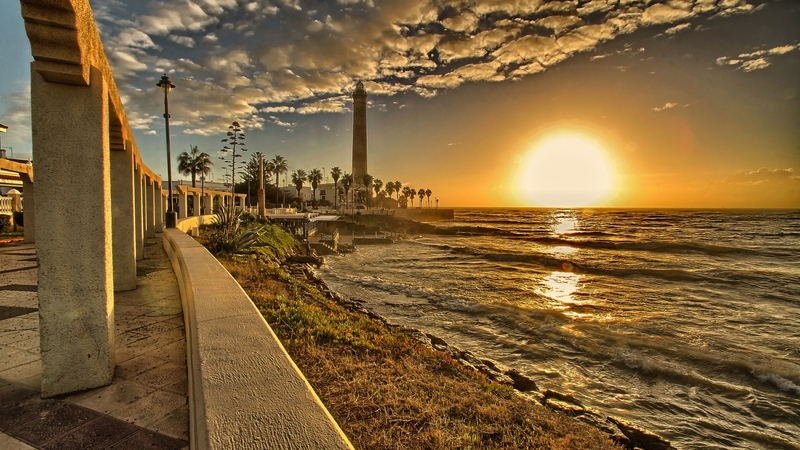 Discover Chipiona’s lighthouse, the sanctuary of Nuestra Señora de Regla or the Museum of Moscatel, some of the touristic highlights located in the hotel’s surroundings. 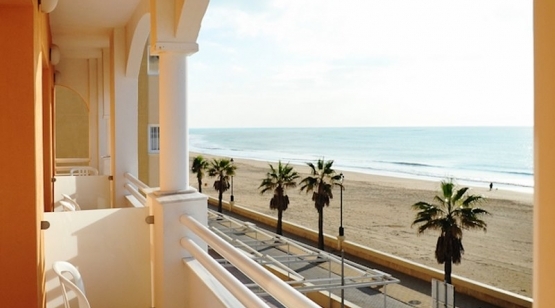 Hotel Monterrey Costa open its doors so that you can come and enjoy one of the best touristic locations in Cádiz. We are waiting for you! 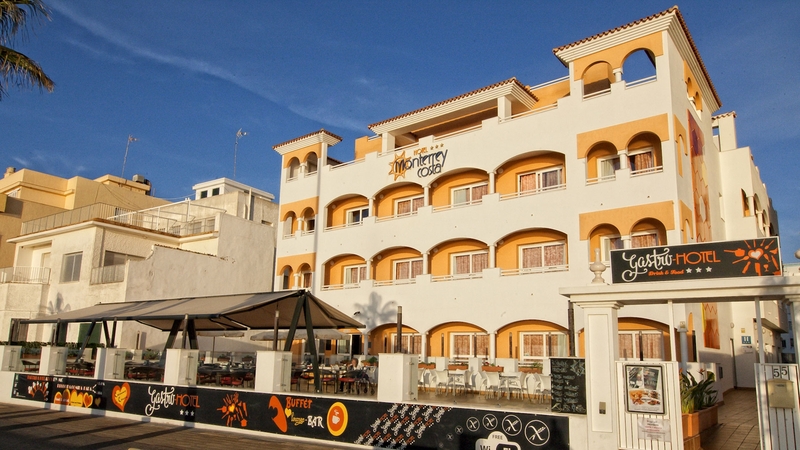 Hotel Monterrey Costa is located on Paseo Costa de la Luz, 55, in front of Regla’s beach, in the city of Chipiona, Cádiz. This land is a haven of peace, the perfect place for those who are thinking of holidays made of sun, chill out, rich gastronomy and... soften their palates with Moscatel’s wine. Chipiona is a charming city of Cádiz that takes us to the purest, most authentic and lively Andalucía of the Cádiz’s coast. With us, at Hotel Monterrey Costa you will be in front of the beach. 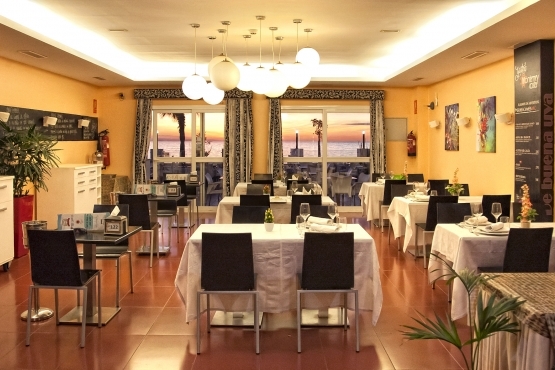 No need to stay at the hotel to enjoy the food and the terrace by the sea. All the dishes taken care of in detail with very good quality price. the waiters always attentive. It also has an inflatable castle to entertain children.